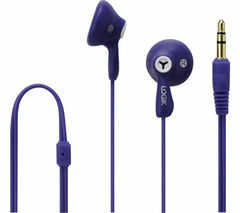 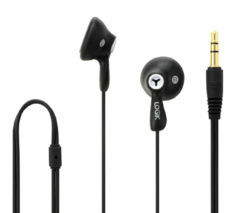 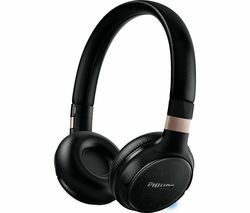 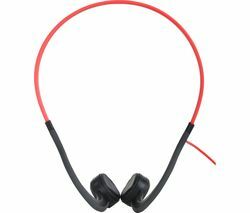 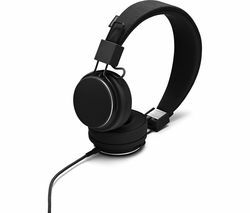 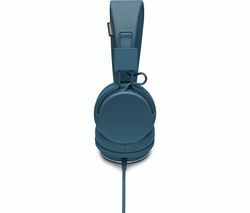 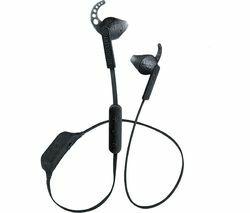 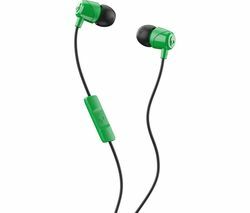 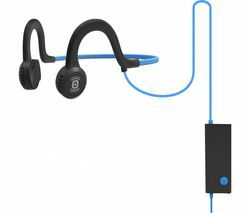 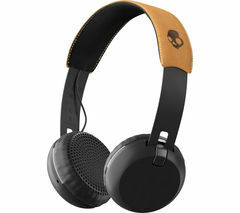 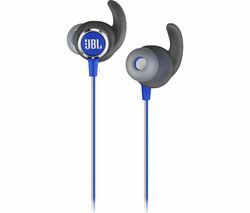 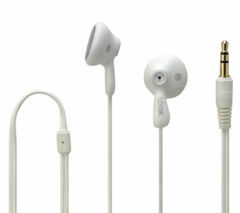 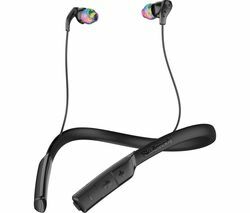 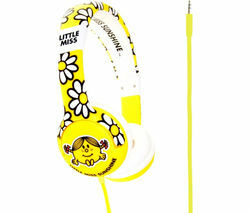 Top features:- Retractable earbuds keep themselves from getting tangled - Long lasting battery keeps playing all day - Haptic User Experience recreates deep bass faithfully - Accept calls with in-line controlsRetractable earbudsThere's no point buying wireless headphones if their wires get tangled anyway. 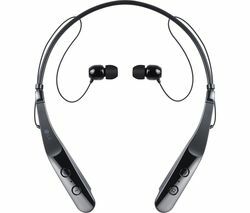 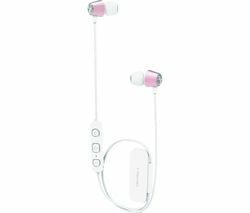 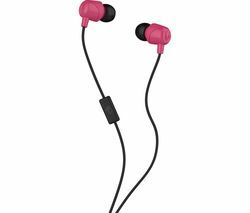 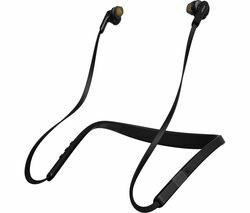 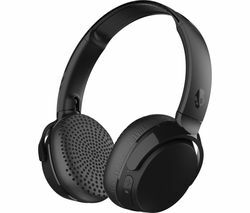 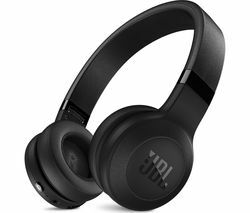 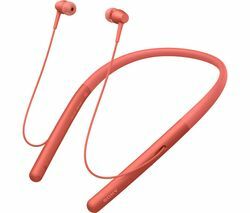 The LG Tone Triumph HBS-510 Wireless Bluetooth Headphones retract the earbuds back into the neckband when not in use, where they're held in place by magnets until you need them again.Long lasting batteryNever be without music. 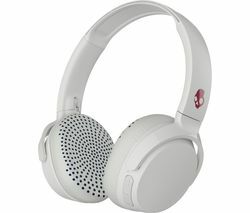 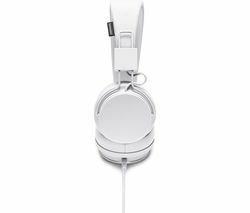 The LG Tone Triumph HBS-510 Headphones have an all-day battery life, so the music doesn't stop until after you get home.Haptic User ExperienceThe LG Tone Triumph HBS-510 use lower frequencies that engage your body in the music, creating a more accurate reproduction of bass sounds. With a more powerful bassline, you get mightier music.Accept callsOccasionally you'll need to interrupt the music to take a call. 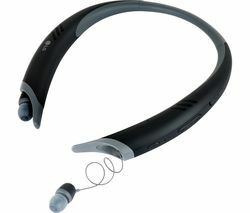 The neckband will vibrate when a call is coming in, so you can use the buttons to accept or reject. 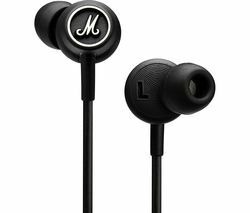 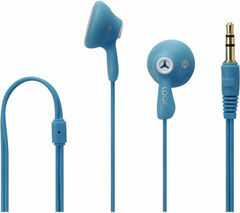 The mic will pick up your voice, so you can answer without needing to take your phone out of your pocket.